Interested in keeping up to date with the latest OSOS news? Join our mailing list, or why not learn how you can support the organ appeal or become a member of OSOS? Join our mailing list to be kept informed of our events, and join our following on Facebook! Please also contact us if you are interested in being involved in organising or playing at one of our events. 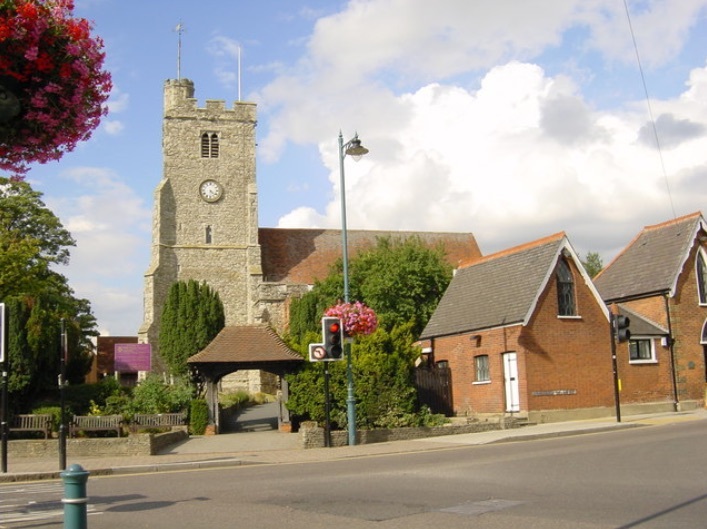 Welcome to the website of the Old Southendian Organ Society (OSOS), a society set up to protect and enhance the future of the War Memorial Organ at Southend High School for Boys. 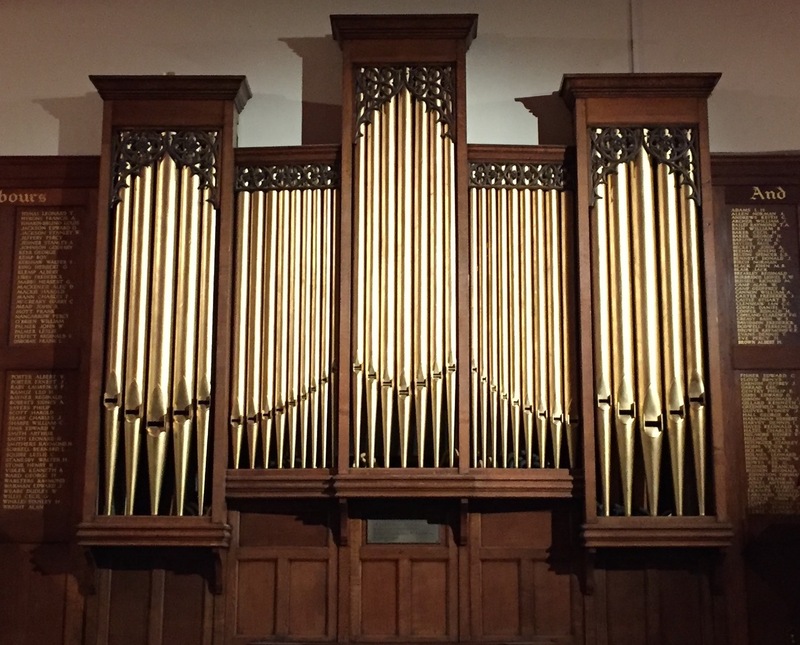 We aim to assist the School in supporting current pupils with their organ endeavours, and further enhance the opportunities available to them through the friendly community of past School Organists and Old Boys. OSOS was formally constituted on April 25th 2014 at a meeting at Southend High School for Boys, and is affiliated to the Old Southendian Association. We are a charity in England and Wales (registered charity number 1173343). The latest news from OSOS is shown below. See our News page for more news. A evening featuring a varied programme of music, in support of OSOS and the church. More information to follow - see our events page for updates and to book your tickets. Please note the change of venue for this event, due to unforeseen circumstances. Please be advised that the 2019 Annual General Meeting will be held on April 11th 2019, starting 7:45pm at the Old Southendian Clubhouse, Garons Park (map). The formal notice and agenda may be found here, and minutes of the 2018 Annual General Meeting may be found here. Thomas Stanford (Sparta, 2011-18) reports on his year as School Organist in an article for the Society. View the report here! The manuscript of the School Song compiled by Thomas during his year as School Organist is now available to download: see our School Song page. As part of the preparations for the concert by internationally acclaimed musician and OSOS President Adrian Lucas to celebrate the rebuilding of the school organ, we interviewed Adrian on his time at school, his career since then, and the recent work and activities of the Organ Society.